Zoe Leyland was born in Australia on April 11th 1984. As an embryo she'd been frozen for 8 weeks before being successfully implanted into her mother's womb. Zoe Leyland was born in Australia on April 11th 1984. As an embryo, she'd been frozen for 8 weeks before being successfully implanted into her mother's womb. 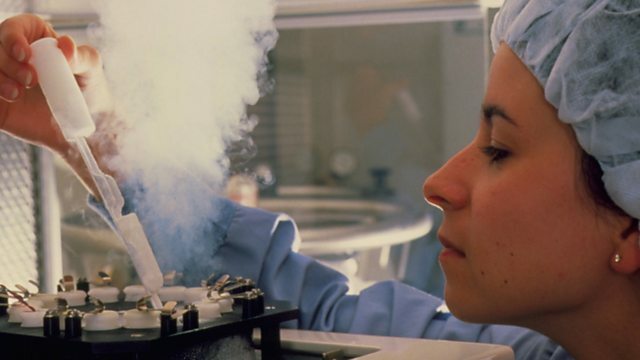 Dr Alan Trounson was part of the team who pioneered the technology to freeze embryos, he's been speaking to Ashley Byrne.